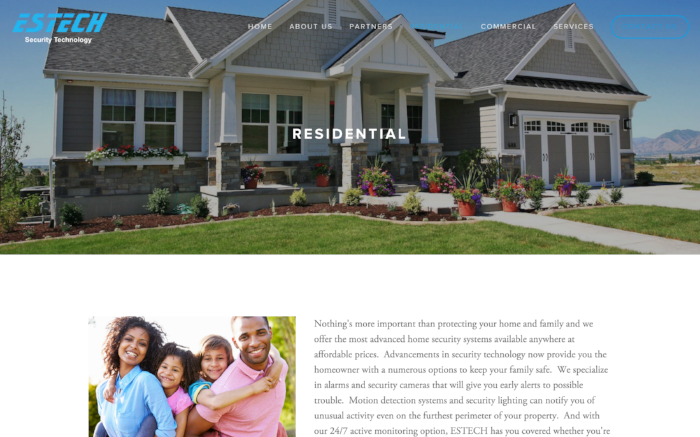 We design and build websites to work for you. Your website is your organization's window to the world and it should reflect your attitude, style and goals. It should also contribute to your bottomline. We get that. We create websites for businesses that position you for success. Have a project in mind? Terrific! We'll get right back with information you need to make the right decision.